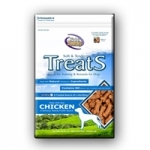 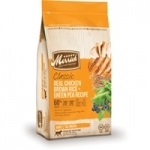 Natural Choice Senior Dog Chicken/Oatmeal 4/5 lb. 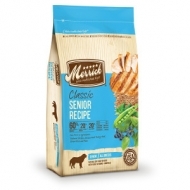 Dogs between the ages of 6 months and 2 years old are young adults. 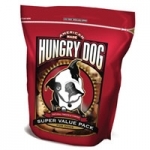 Young adult dogs might look full-grown, but they still need nutrients for development — without the extra calories that lead to early weight gain. Natural Choice Small Breed Dog 6/4 lb. 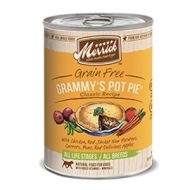 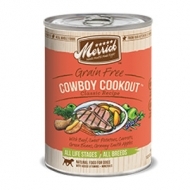 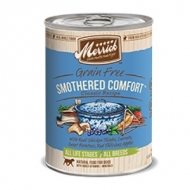 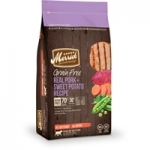 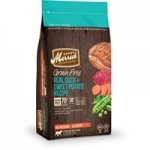 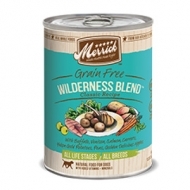 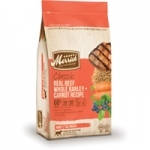 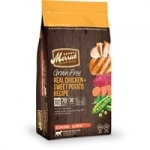 Dogs thrive on quality protein and healthy fats, which is why the Merrick Classic Adult Toy & Small Breed Real Chicken with Brown Rice & Green Pea Dry Dog Food is made with high quality protein, whole grains, vegetables and fruits to provide a natural dog food formula rich in nutrients to support the overall health of your dog.